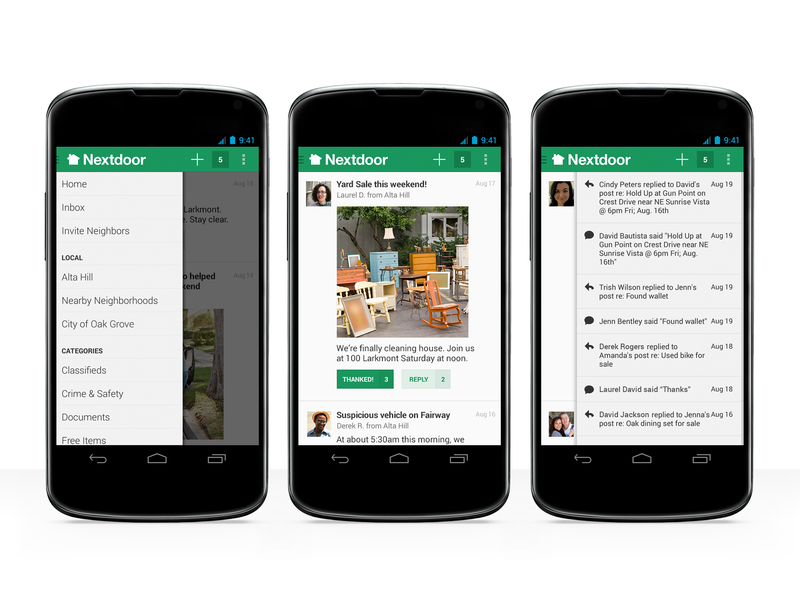 Nextdoor, a private social network for your neighborhood, today launched its Android app, enabling people to stay connected to what’s happening in their part of town. The release of this version comes several months after the launch of its iOS app. As expected, the features are pretty much the same. The company has shared some insights into the activity of its iOS app since it launched in May. Its co-founder and CEO Nirav Tolia tells us that 20 percent of the service’s content and 37 percent of urgent alerts were created on the app. With such engagement, Nextdoor says it’s seeing more demand for keeping track of neighborhood activities on the go — in fact, the Android version was the number one request from its members. 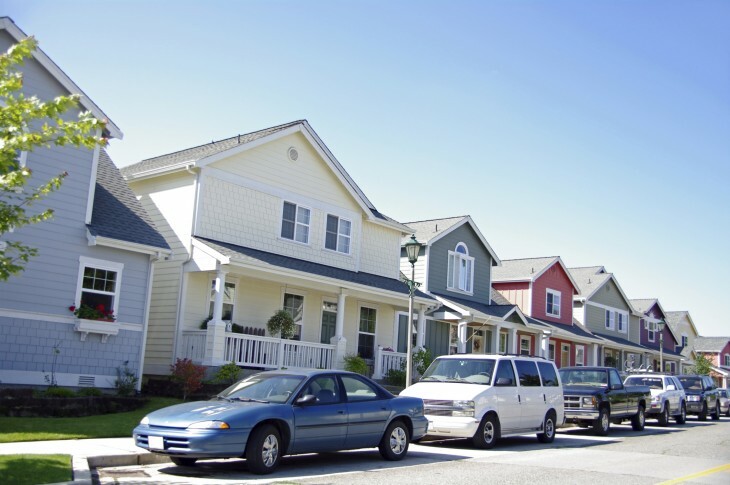 To date, the service is being used in 17,881 neighborhoods around the United States and is seeing a 10 percent penetration. Five of the top city governments have also chosen to use the service to communicate with their constituents: New York, Houston, Dallas, San Diego, and San Jose.